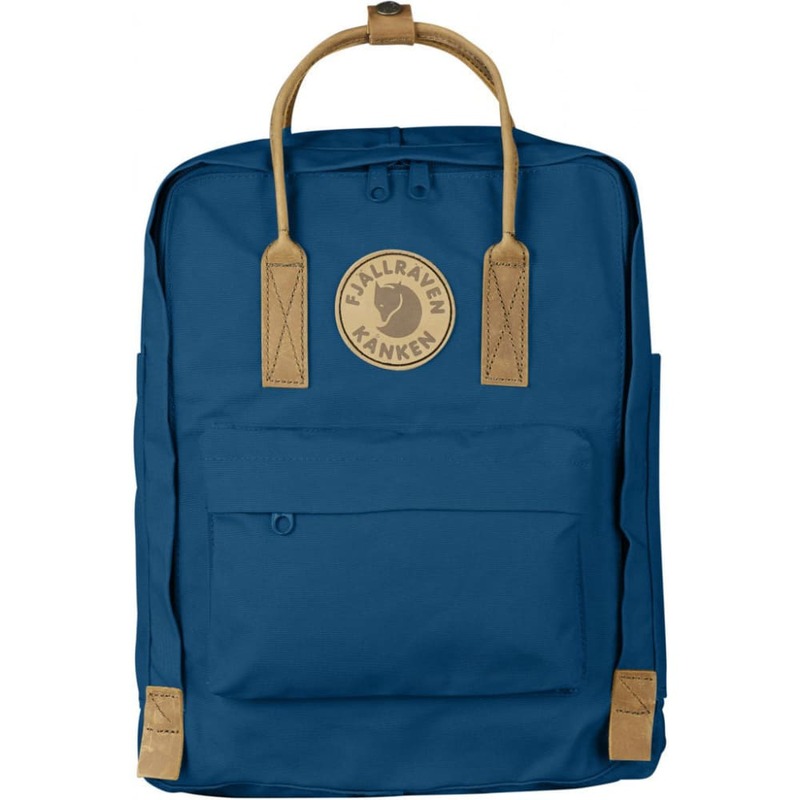 Made from durable, double-waxed G-100 HeavyDuty the Kanken No. 2 is one step up from the original Kanken backpack. The Kanken No. 2 has a generous main compartment, back pocket that contains a sitting pad, two open side pockets, and one front pocket making this a great every day pack.